Though gaming has become more mainstream and accessible thanks to free-to-play games, so did microtransactions. Publishers and developers want to get a pie out of the delicious and profitable demand for microtransactions. Even full-priced $60 titles have them, and in most cases, their practices are absolutely terrible. 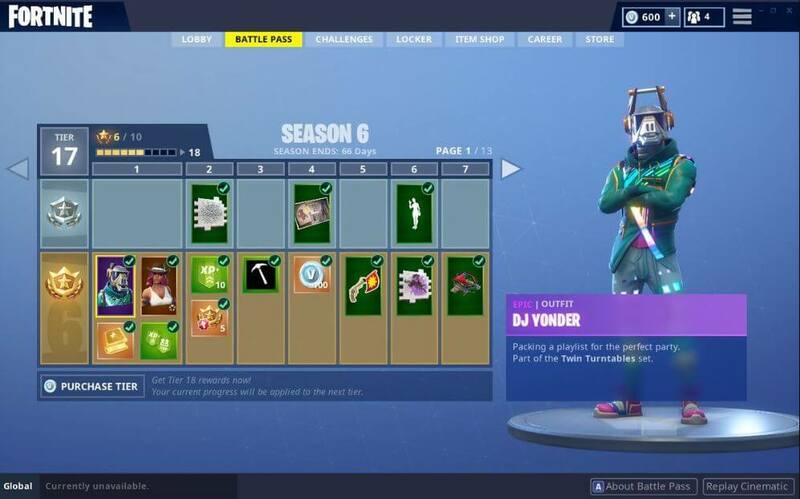 In a nutshell, a battle pass is a rewards system that gives out cosmetic items, emotes, animations and other rewards like free currency as you progress. The best example that stands out from the rest would be Fortnite’s battle pass system. For $10, you’ll gain access to a progression system that gives you character skins, the patented vBucks, weapon wraps, and dances. Plus, the rewards follow a certain theme (like Christmas, Halloween,\), and to add more flair and variety, it has fun and wacky challenges which adds another dimension to the gameplay. People, especially gamers, hate ads. Imagine playing a game on your mobile device and for some reason, the developers decided to make an advertisement pop up every time you navigate through a menu. This is a terrible practice and something that a lot of games are guilty of. Fun experiences are dampened by obtrusive ads, and we’re sure these titles lost a lot of player because of this. Incentivizing ads makes players willing to watch them. Instead of randomly making an ad pop up every now and then, why not incorporate it into the player’s progression and rewards system? 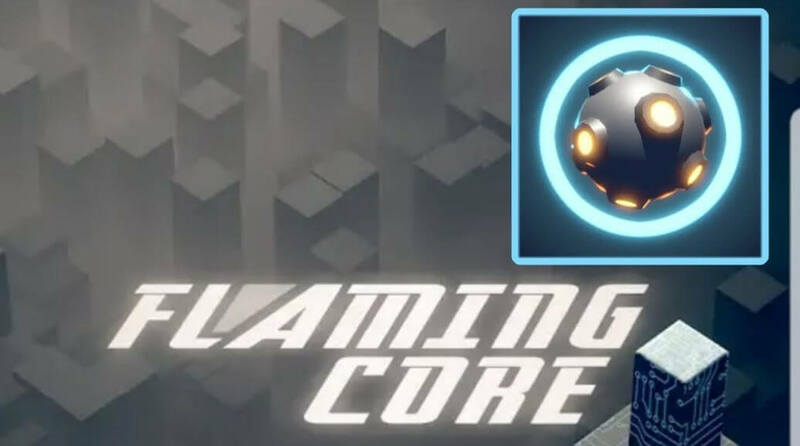 Several mobile titles, including Flaming Core, use this strategy to coax users into watching a 15-second ad. Whenever players do so, they’ll receive double the rewards, experience, and other goodies whenever they finish a level. Loot boxes are terrible if dished out to users in a predatory and none consumer-friendly manner. The best examples of horrible loot box practices include PUBG’s and H1Z’s crates. The most notorious is Star Wars Battlefront which is just plain greedy and even spawned a government investigation. It would be great if developers offered loot boxes that have no chance of repeating rewards. PUBG is the most guilty in this regard and it’s frustrating to receive the same common, low-quality rewards over and over again. Plus, instead of having only the option of buying them, it would be perfect if you can directly buy the items you want, whether with free or premium currencies. You can add loot boxes as an optional item or as a progression reward, not the only thing you can offer players. 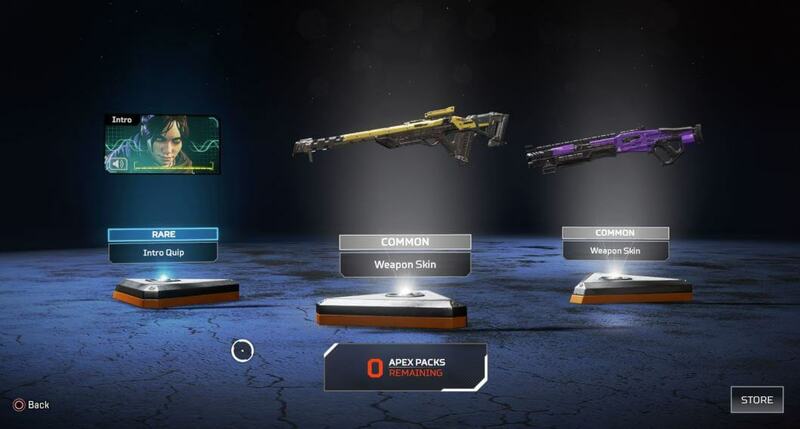 Apex Legends does this well with its Apex Packs. In a nutshell, you’re given packs bearing different rewards whenever you reach a certain level. Plus, these do not offer and duplicates which make every pack worth it. In addition, you’re also offered crafting metals and free coins to purchase skins and other in-game items, while Apex Packs are optional purchases. Whether we like it or not, microtransactions and monetization is part of gaming’s evolution. Everybody, even small-time developers with little resources can make profitable titles which can support development costs. They’re acceptable, sure, but some companies use predatory practices which put people off from their games instead of luring them in. If these devs and publishers could find the middle ground, like in the above-mentioned examples, they’d get more players and receive more love from the community. So, what do you think are some of the best microtransaction and monetization practices today?